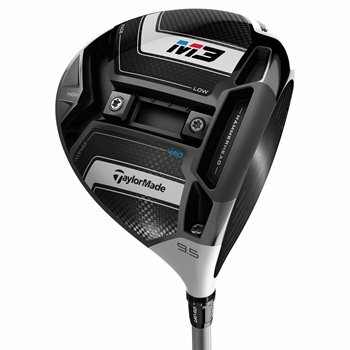 The TaylorMade M3 driver features new Twist Face technology engineered to reduce side spin and to deliver straighter shots as well as provide more loft in the high-toe and less loft in the low-heel for more consistent spin where golfers commonly miss-hit. The M3 also features a Hammerhead Slot that provides a larger sweet spot and increased ball speed for more distance while the Y-Track system allows you to move weight and adjust your settings for optimal trajectory, maximum forgiveness, or raw speed. Are there any upgrades for this shaft? is the current shaft Low/medium/high kickpnt, what is the lowest torque available for that shaft? does the price listed today reflect the 20% discount advertized?